Office Applications Storage &filing for: Libraries, Schools, Healthcare, Public safety, Legal Departments & more. 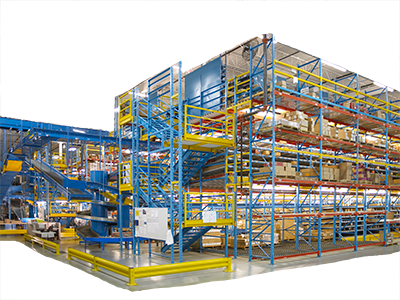 Industrial Automated Storage Systems, Racking Systems, Conveyors & More! 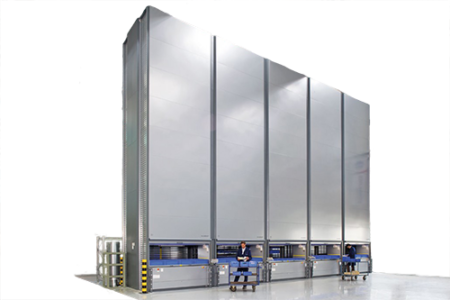 High density storage systems, rotary files, vertical lifts, racking systems, shelving, filing systems and filing supplies are the specialty of Ellis Systems, serving industries such as healthcare, manufacturing, warehousing, law enforcement, schools, libraries and museums throughout Illinois and Wisconsin. 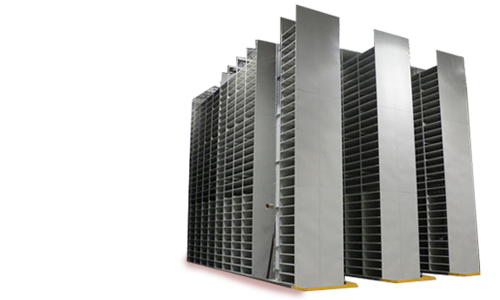 Ellis Systems has the unique expertise to design and install your storage solutions as well as repair and maintain them for years to come. 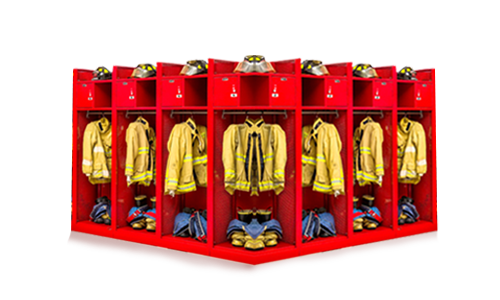 Ask about preventative maintenance agreements to keep equipment lasting longer. We can also help with file moves and conversions. 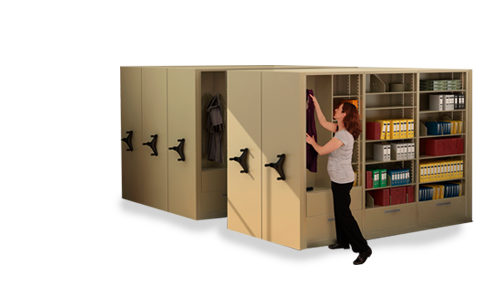 Remember, we’re a one-stop shop for filing and storage design, install, parts and service. 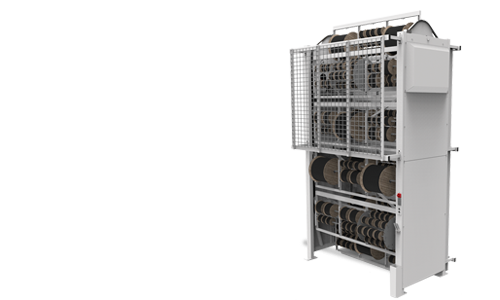 Ellis Systems is part of Wolter Group LLC, a leading material handling, automation, fleet management and power systems company. 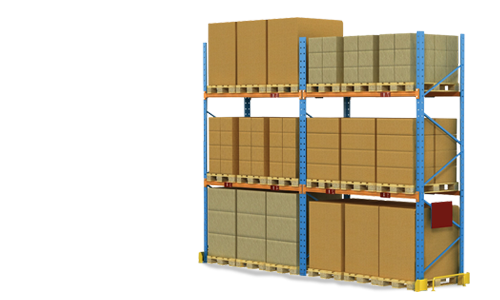 If you have a manufacturing or warehouse facility, we can help you with new, used and rental forklifts, aerial lifts, training, service and parts. 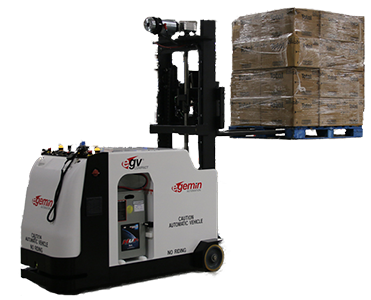 If your facility requires more technology, find out about our AGV, AS/RS and conveyor solutions. We’ll get you moving!